The Pella Fire Department is hosting a pancake fundraiser to raise funds for the American Lung Association in two weeks. Firefighter Justin Trenkamp tells KNIA/KRLS News the department is inviting the community to breakfast on Saturday, October 14th from 6 to 11 a.m. at the end of Fire Prevention Week. Trenkamp says in addition to food, the community can take tours of the Pella Fire Department and their trucks, as well as participate in a raffle for door prizes. 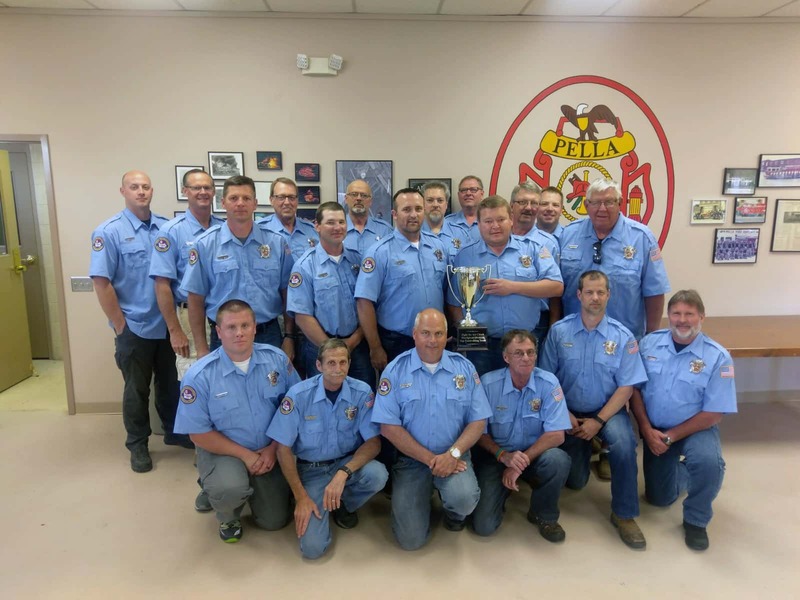 All proceeds from the free-will donation event benefit the Pella Fire Department’s Fight for Air Climb teams raising money for the American Lung Association. The department has raised the most funds each of the past two years as part of the challenge, and racked up approximately $18,000 since they started participating in 2015.